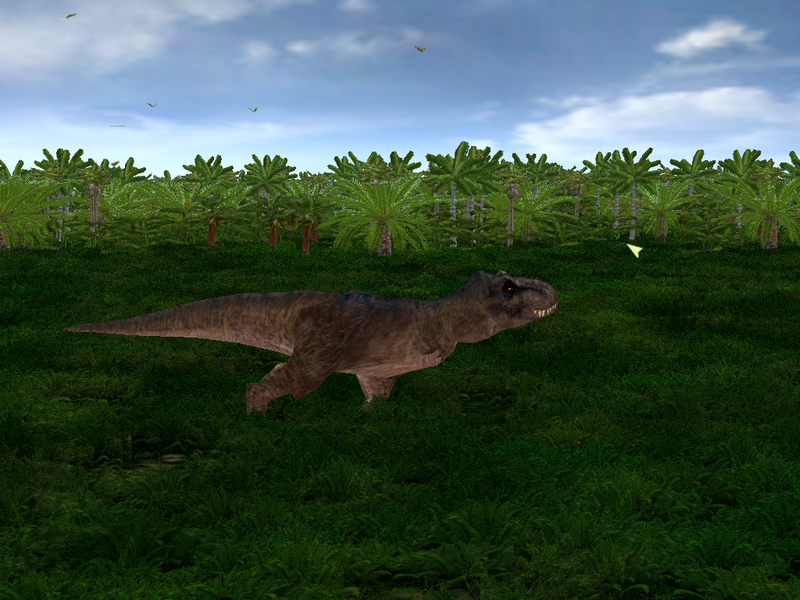 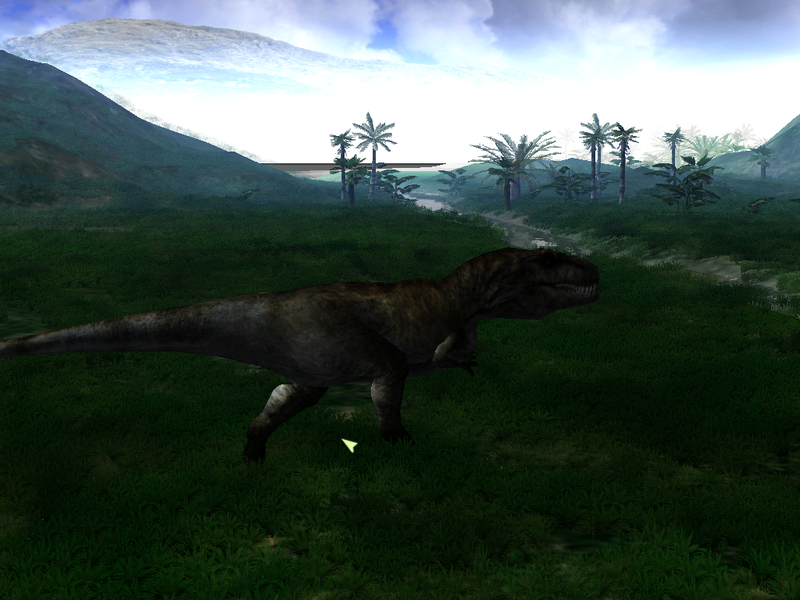 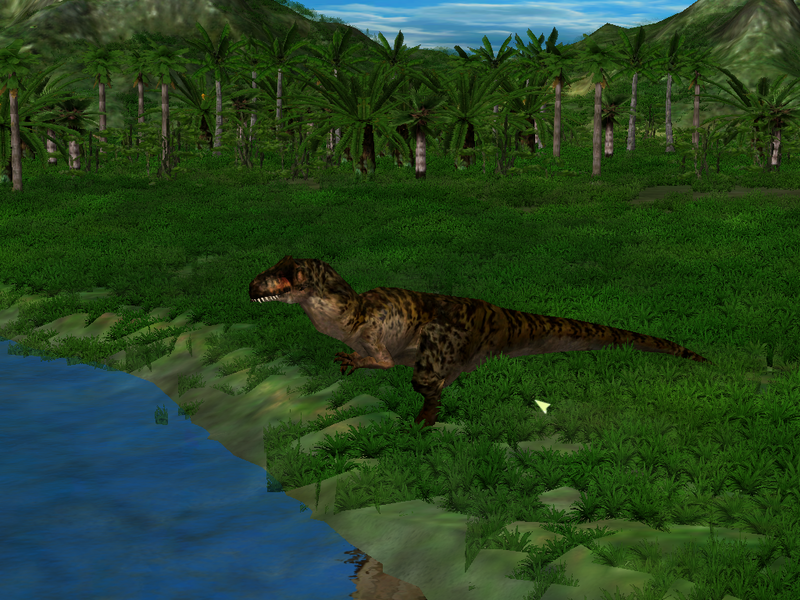 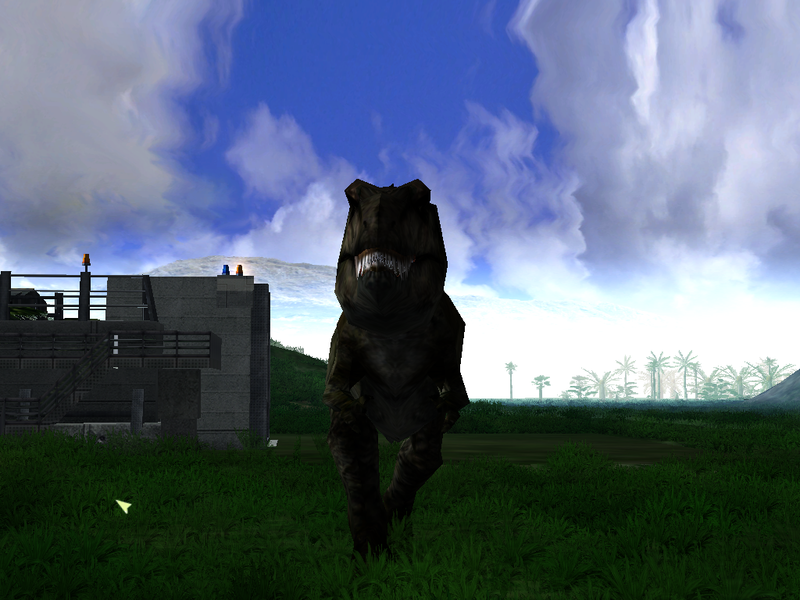 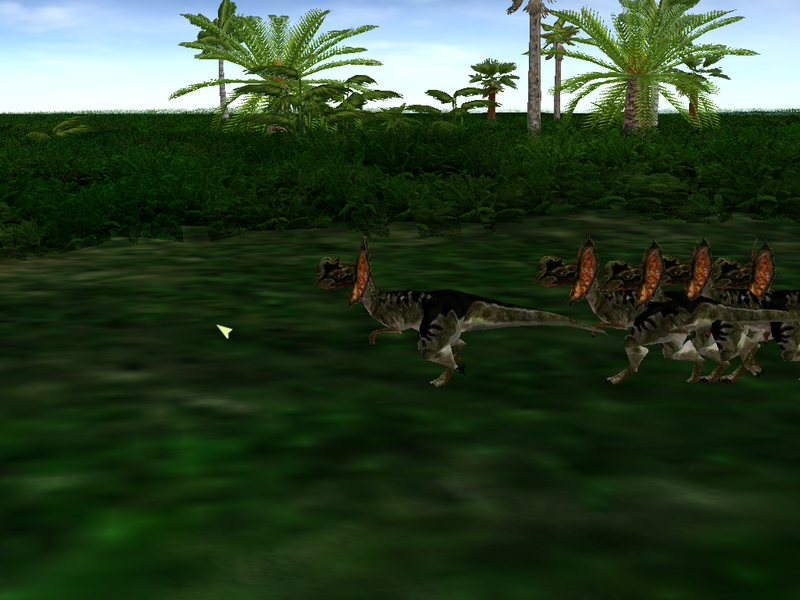 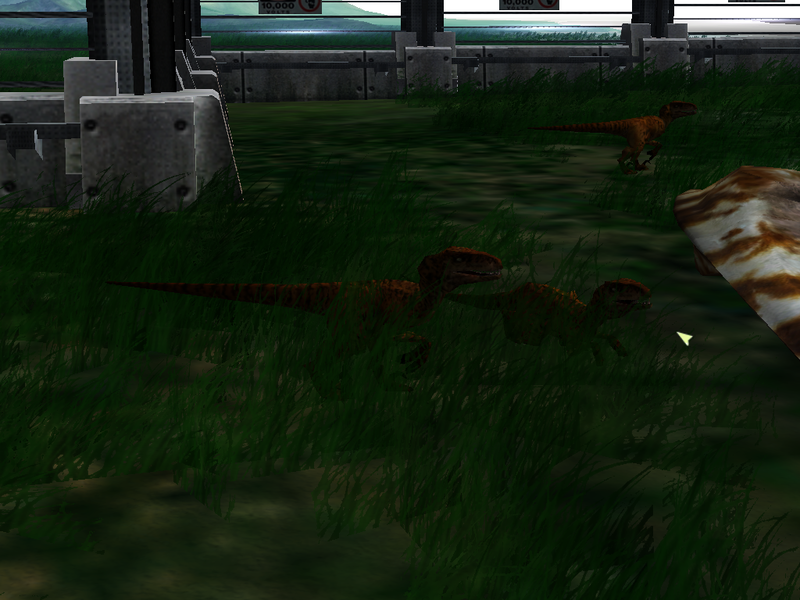 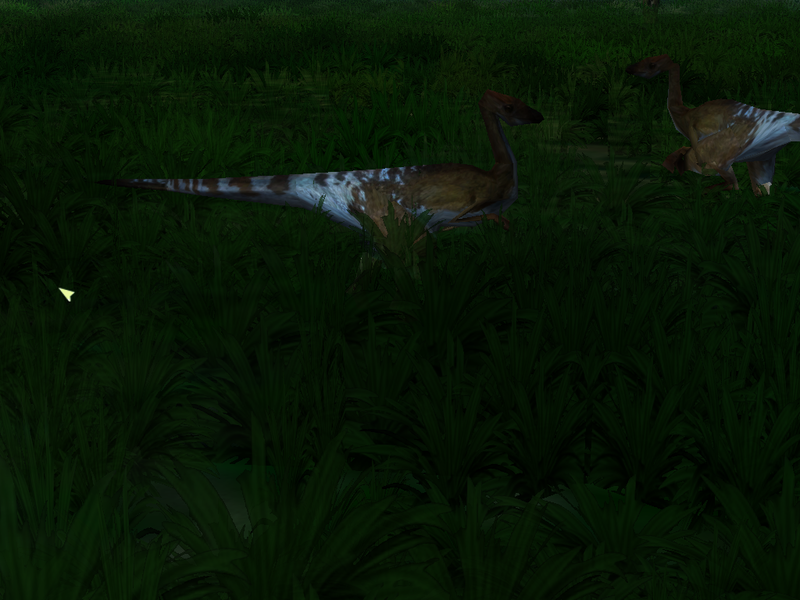 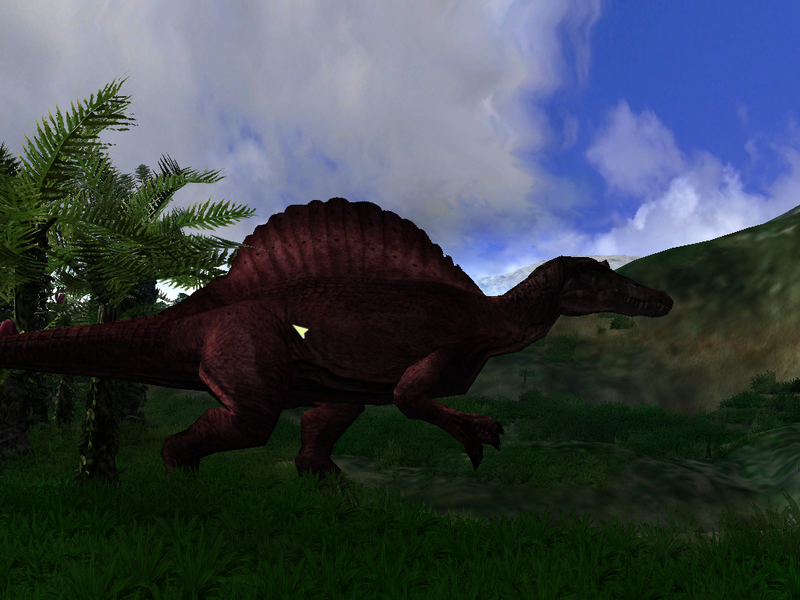 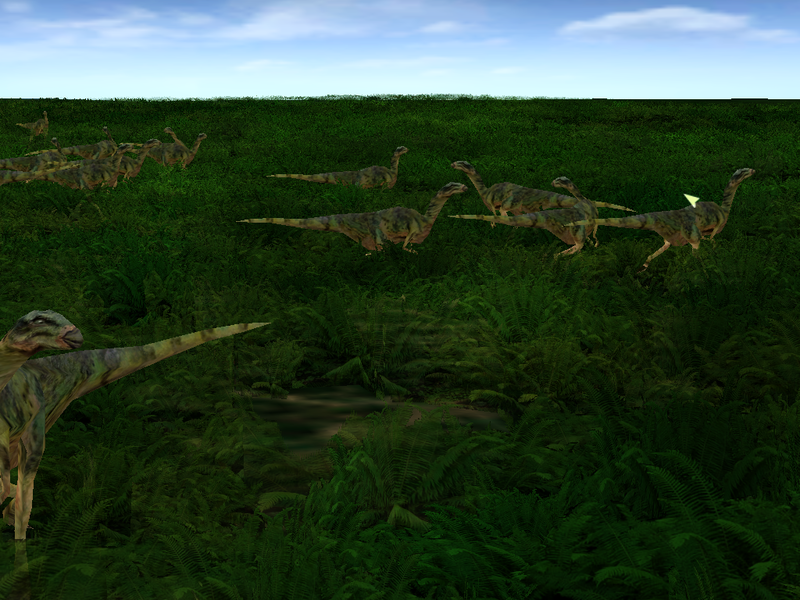 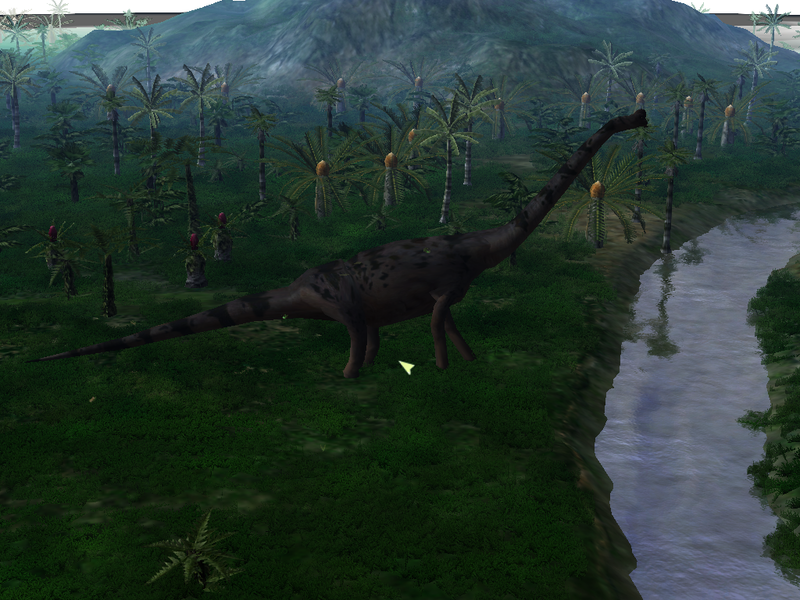 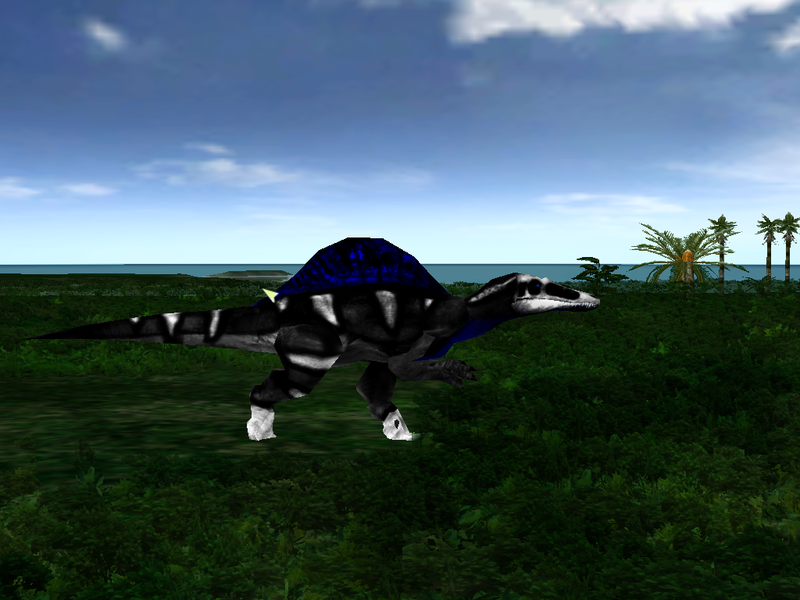 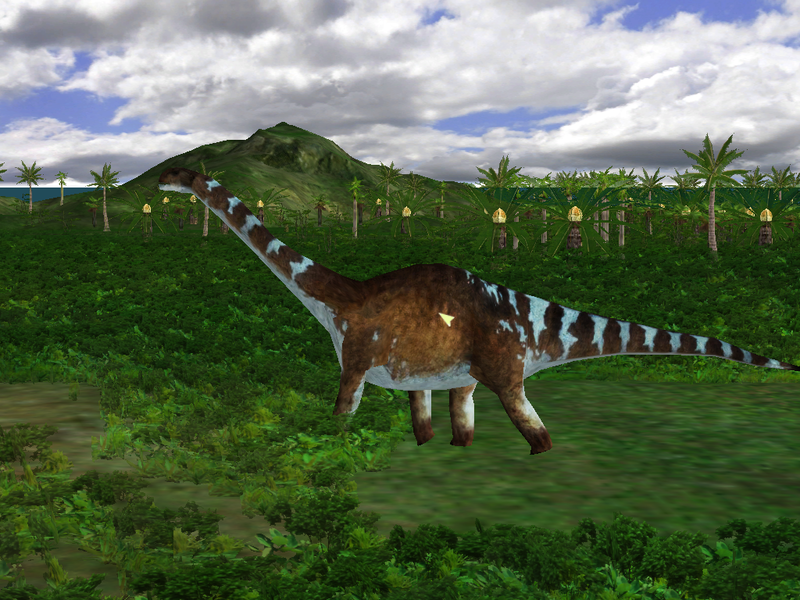 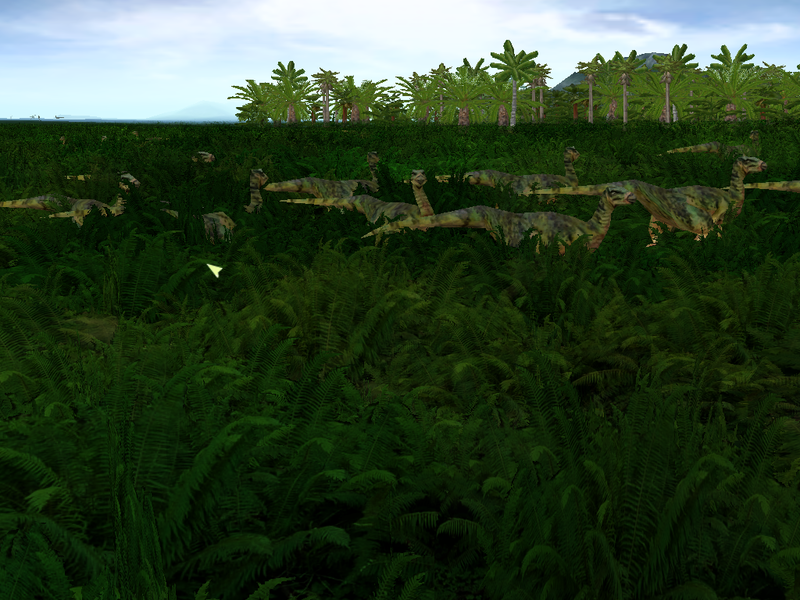 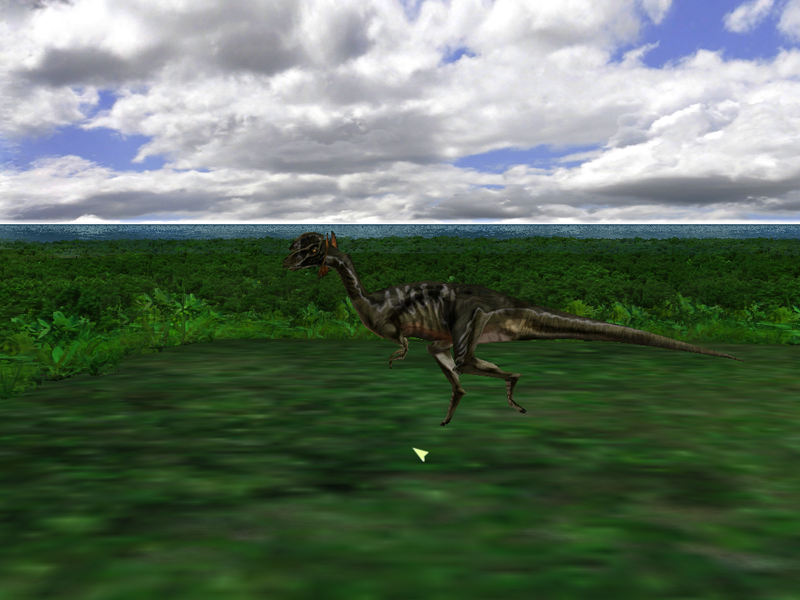 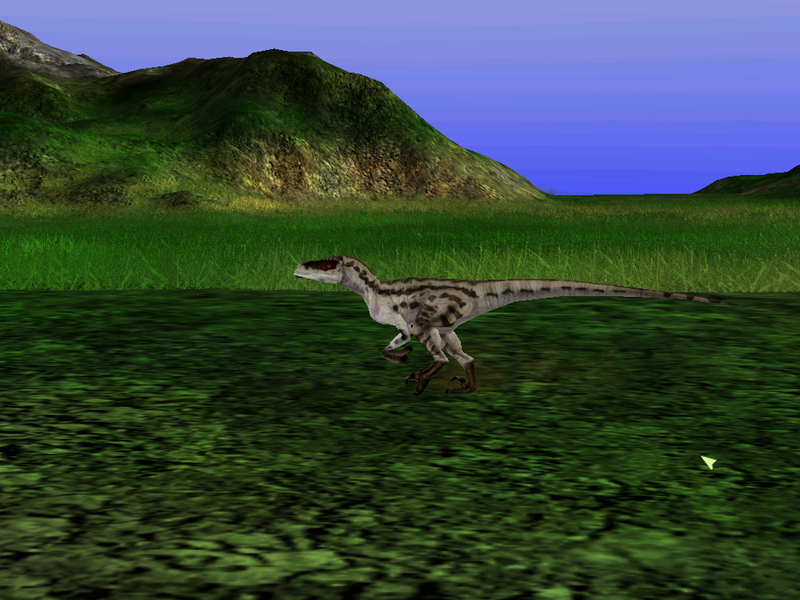 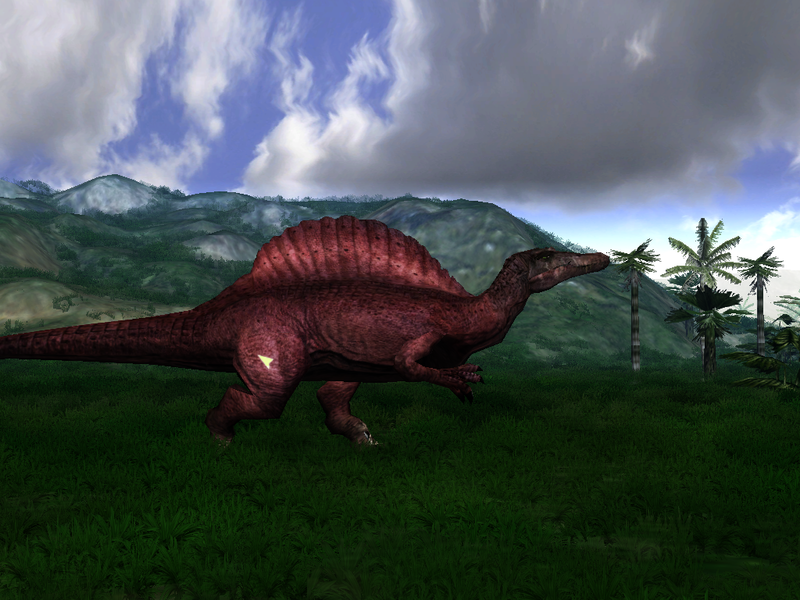 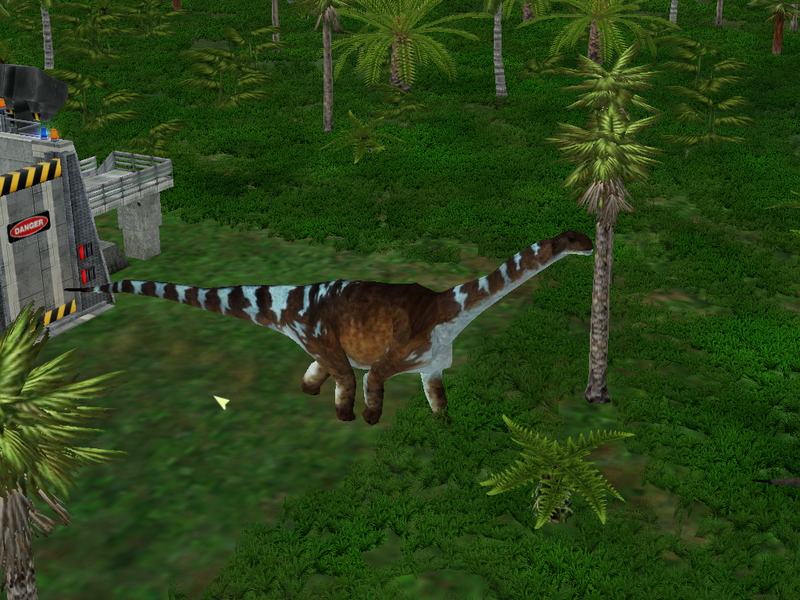 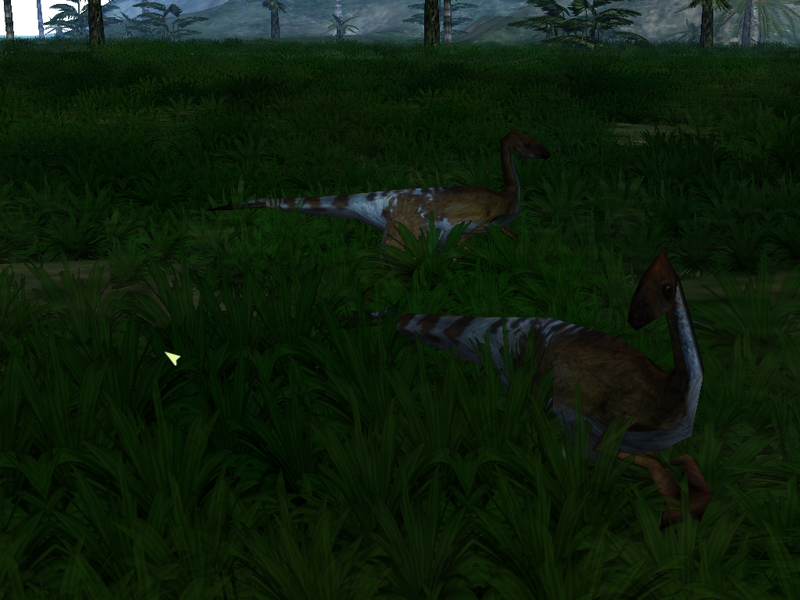 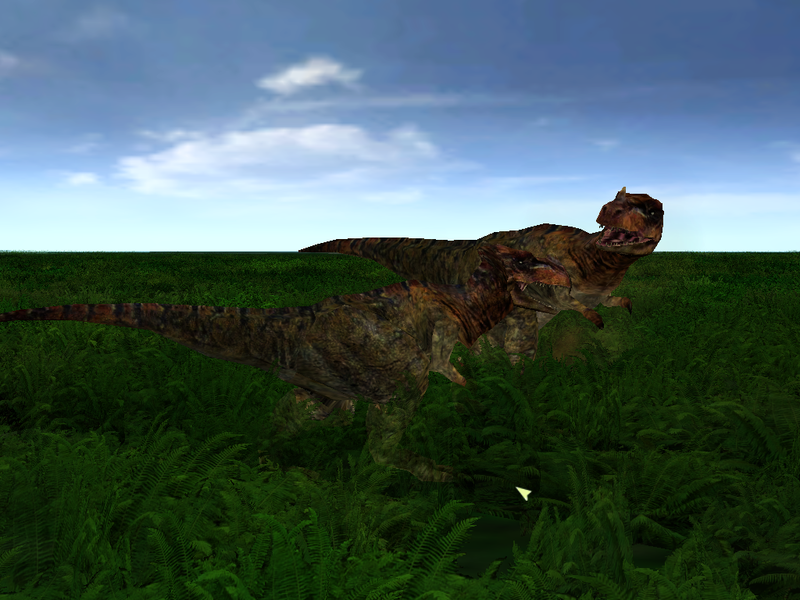 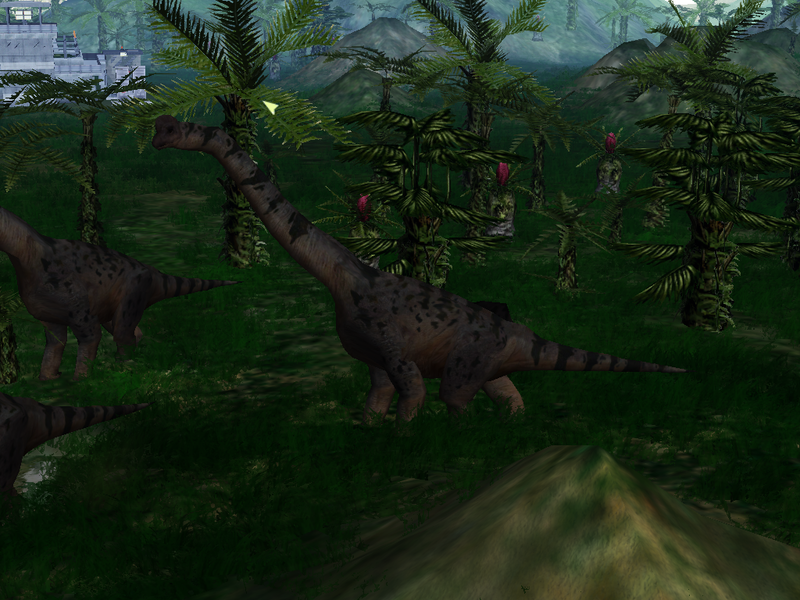 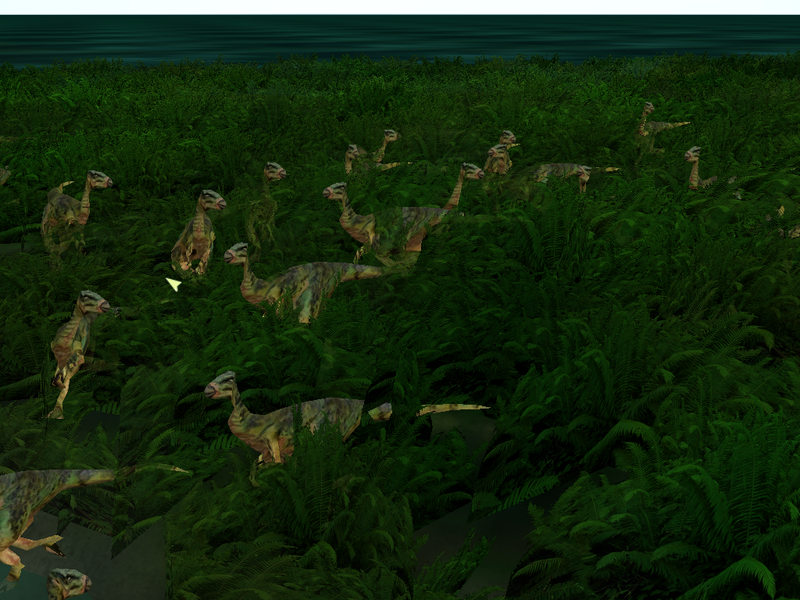 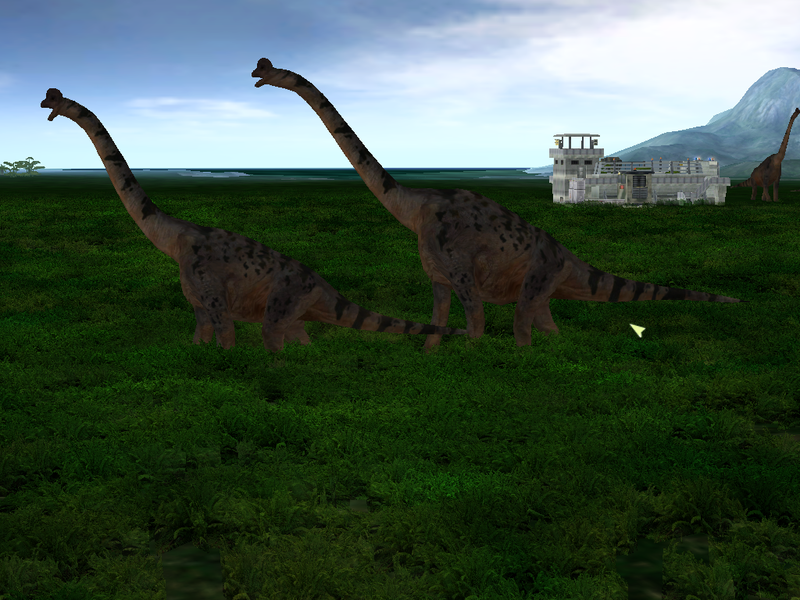 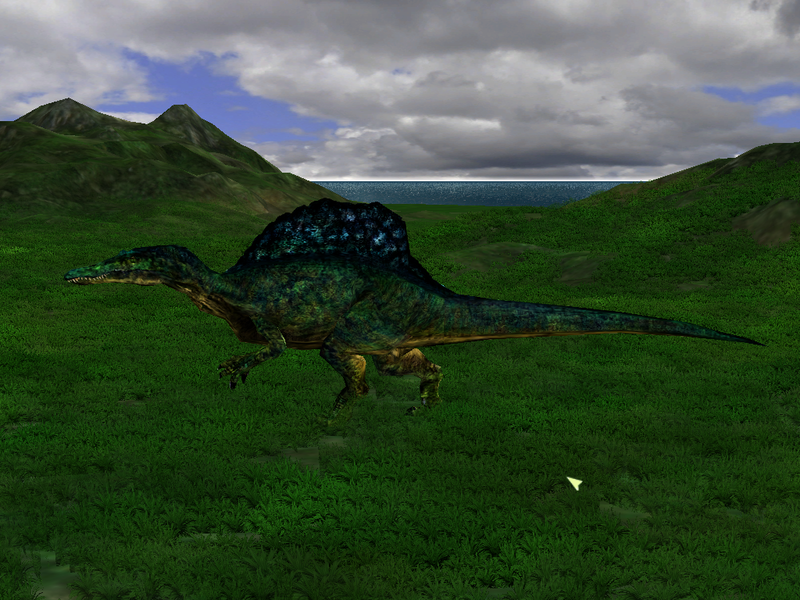 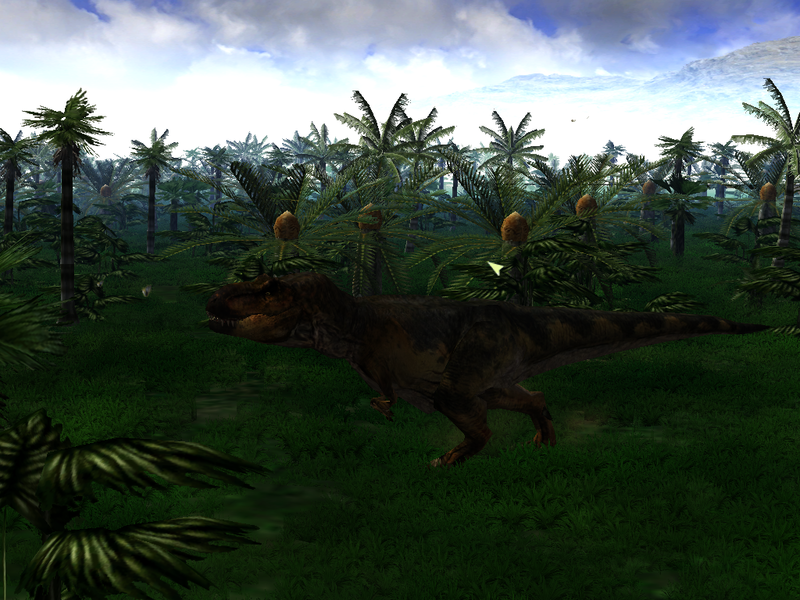 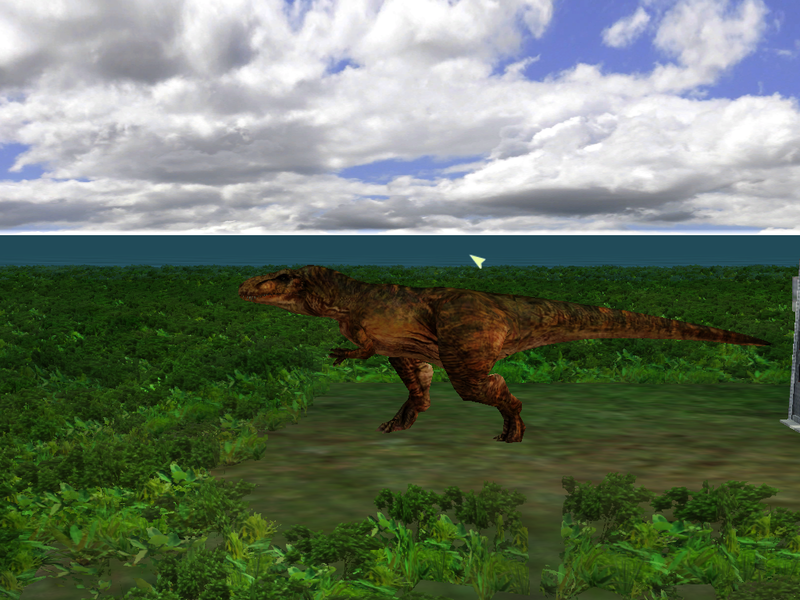 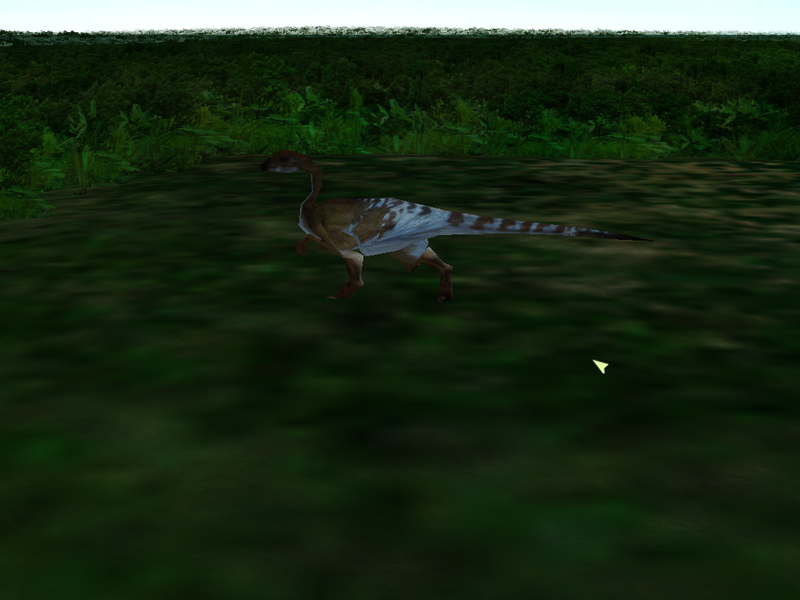 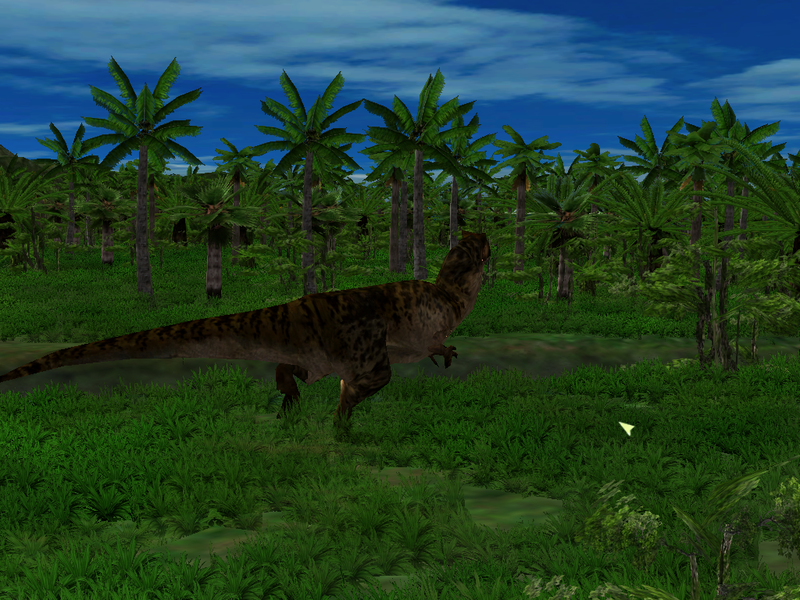 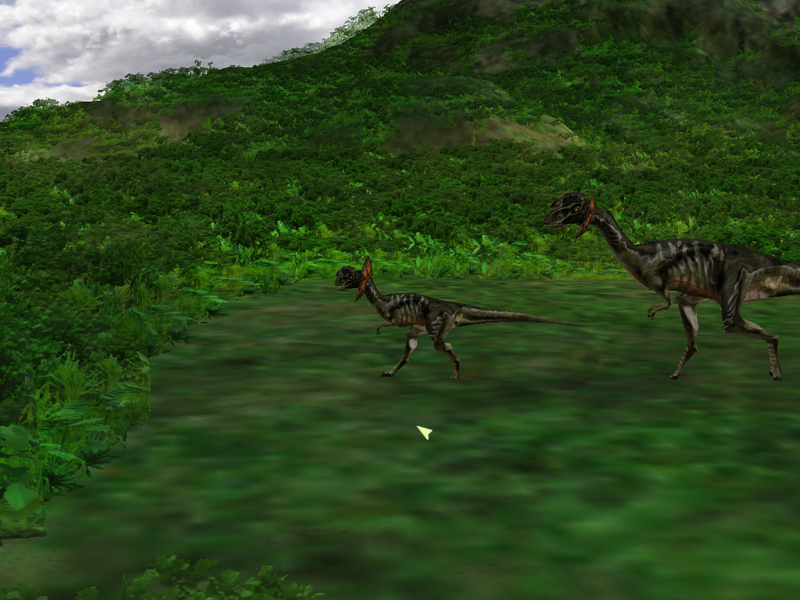 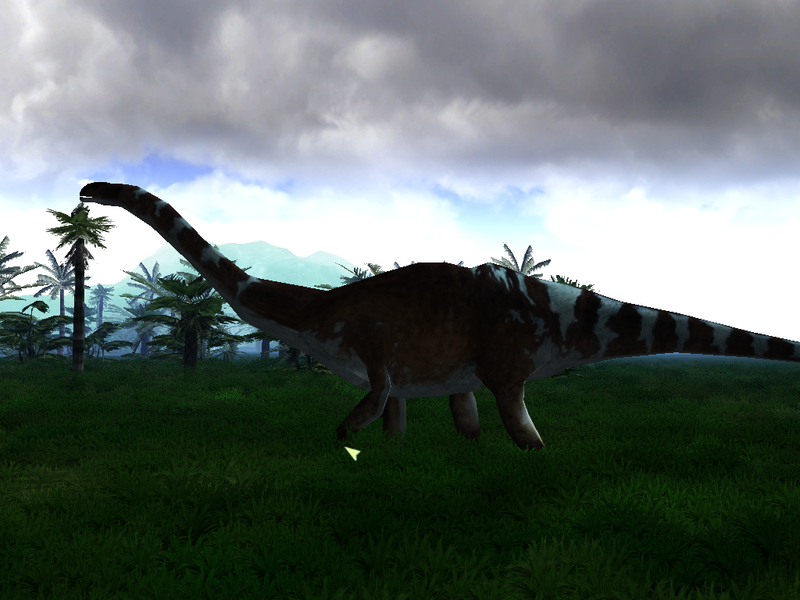 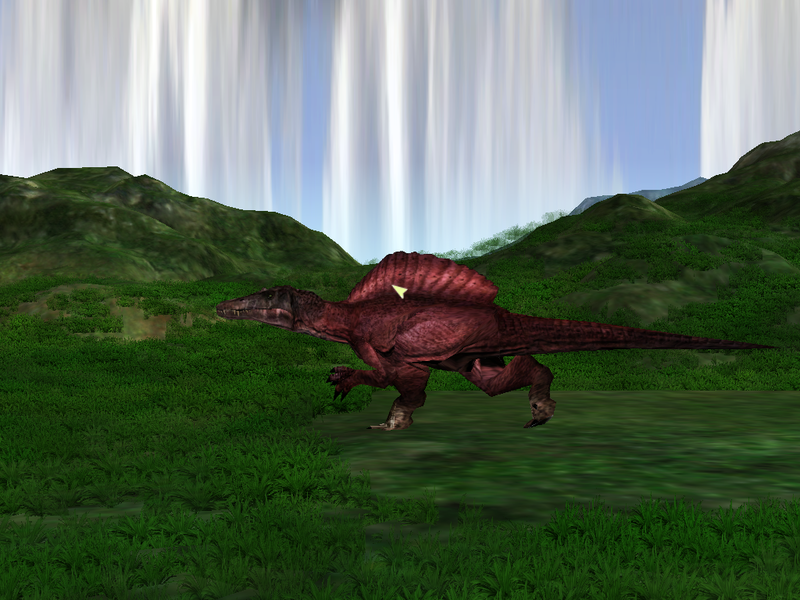 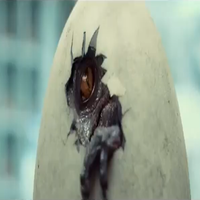 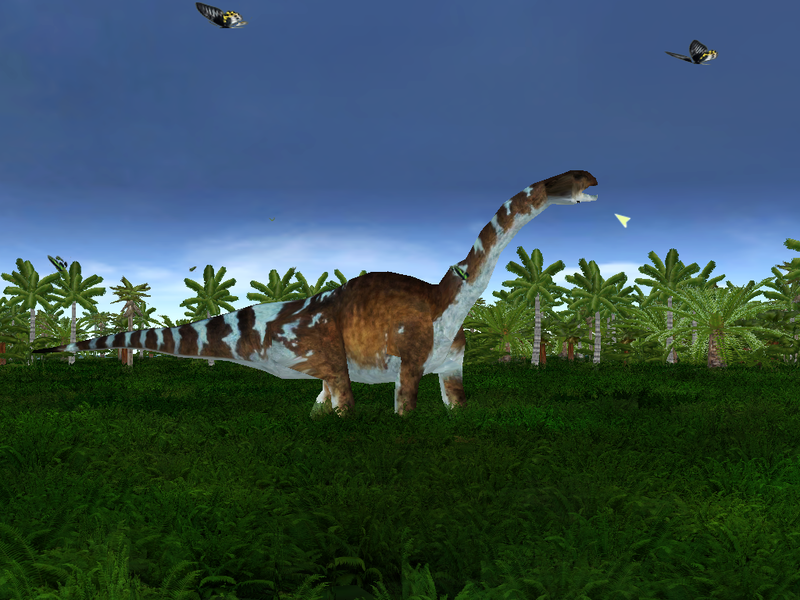 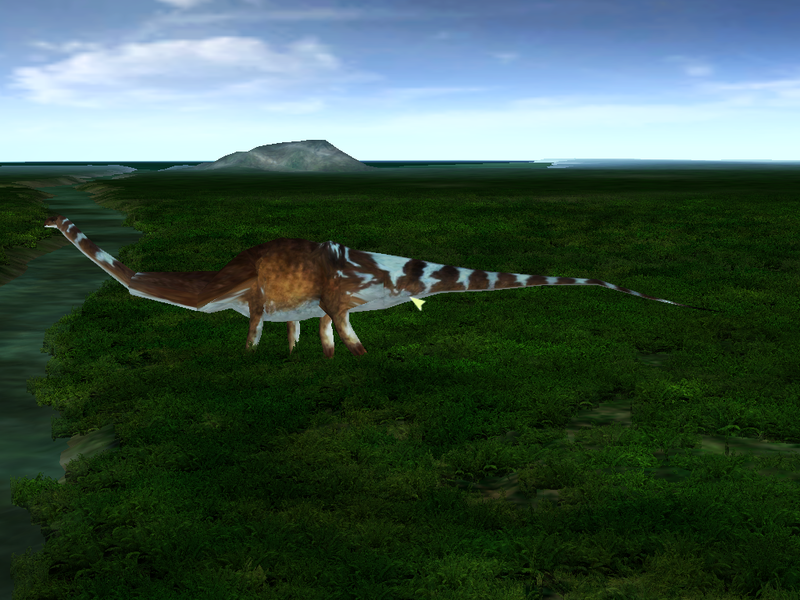 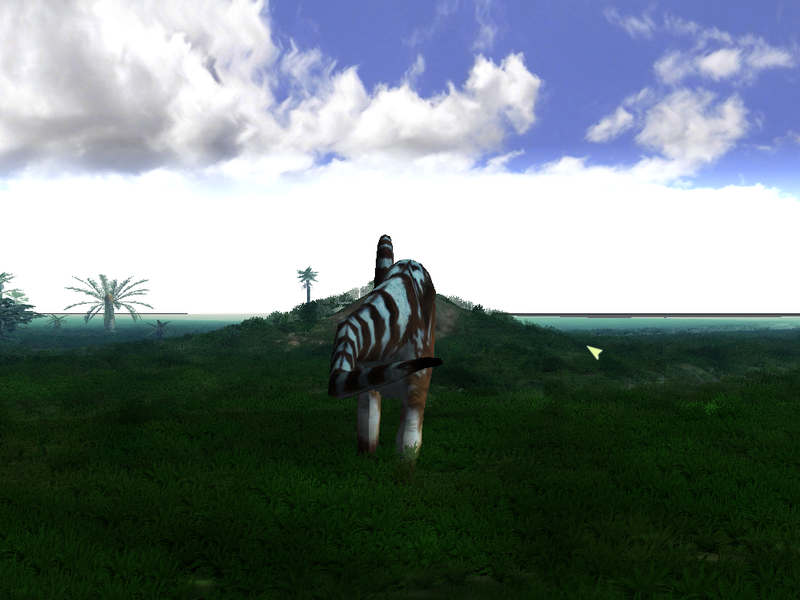 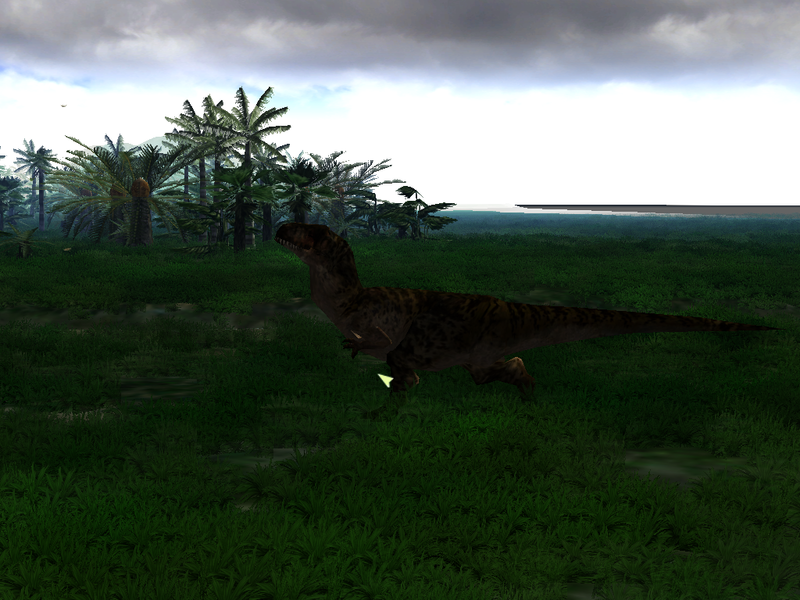 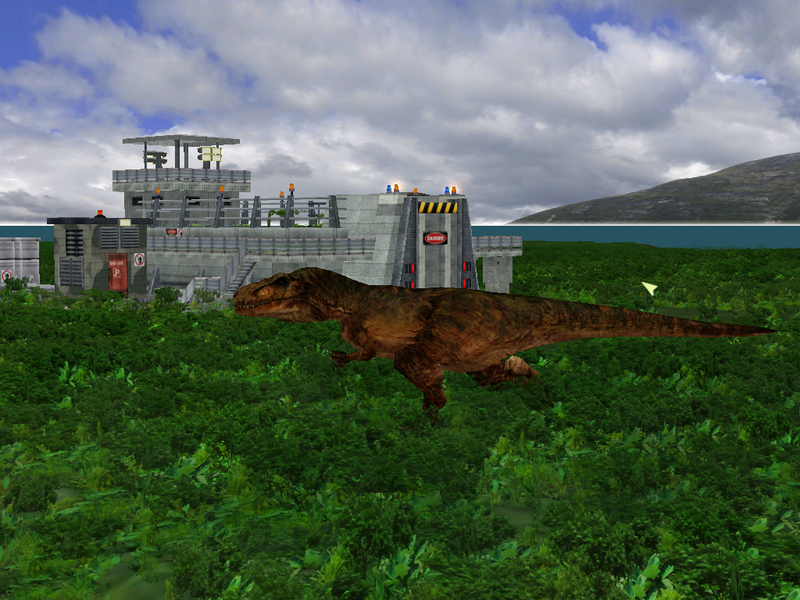 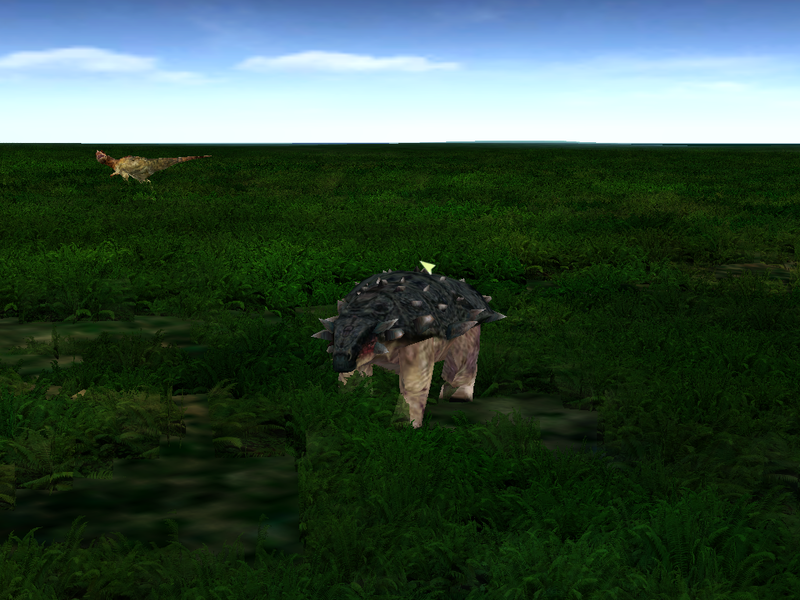 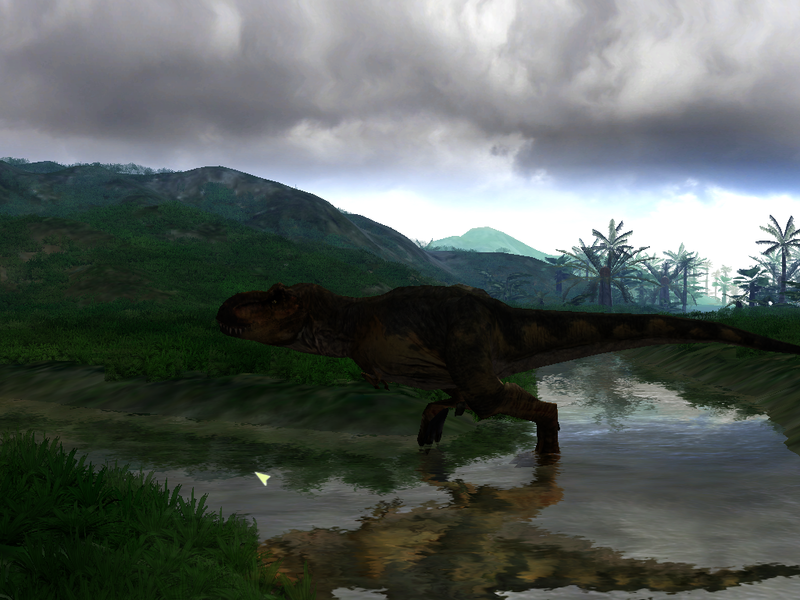 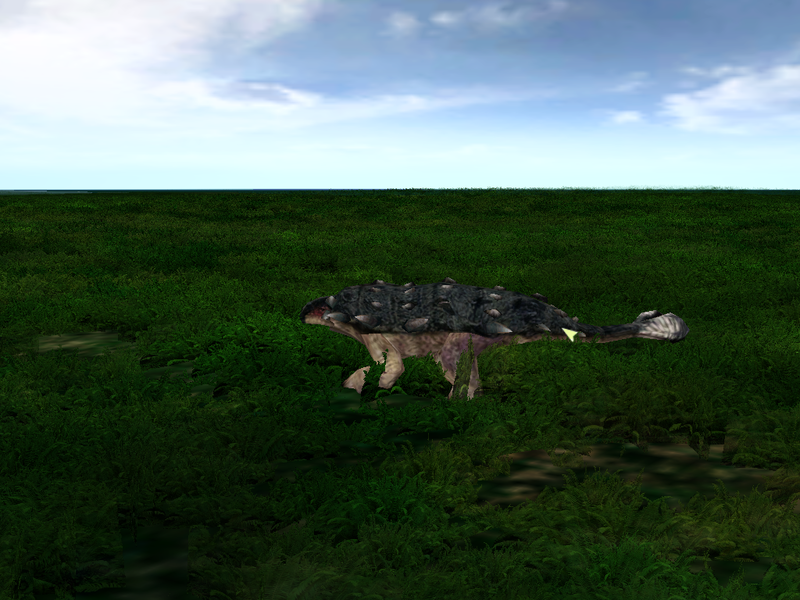 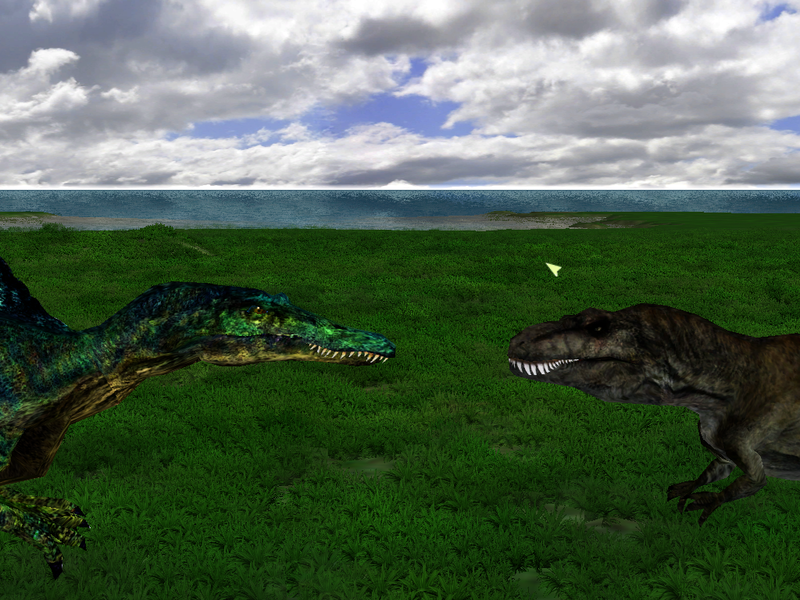 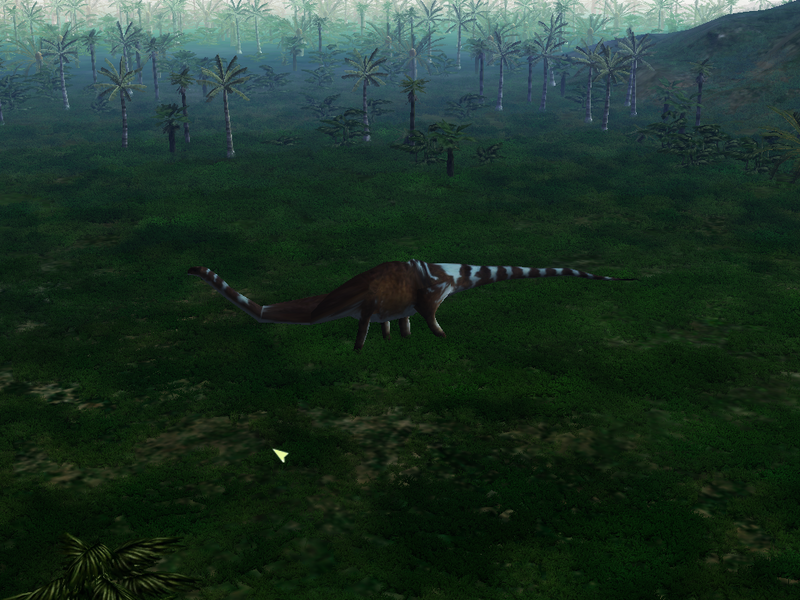 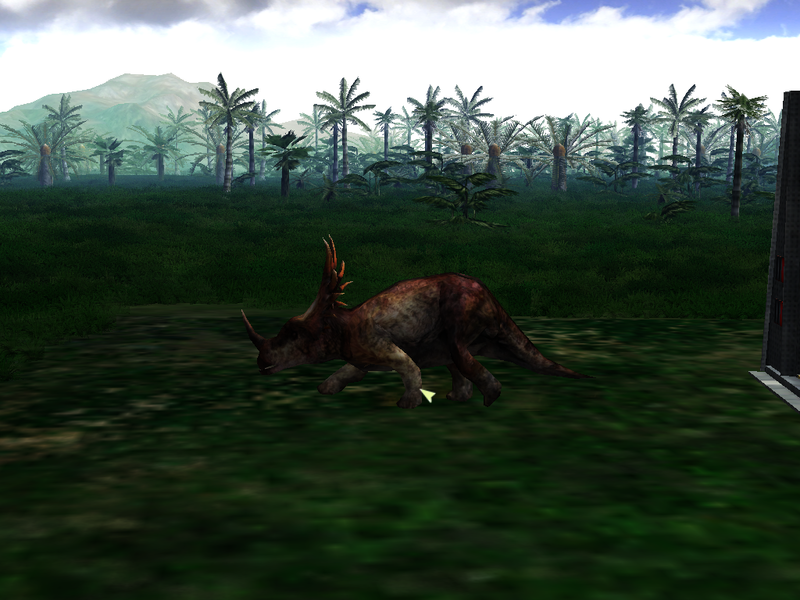 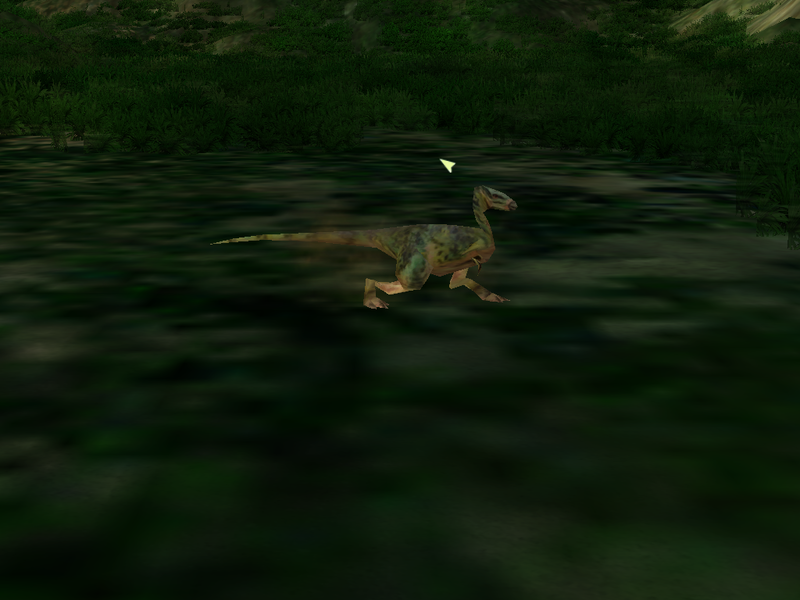 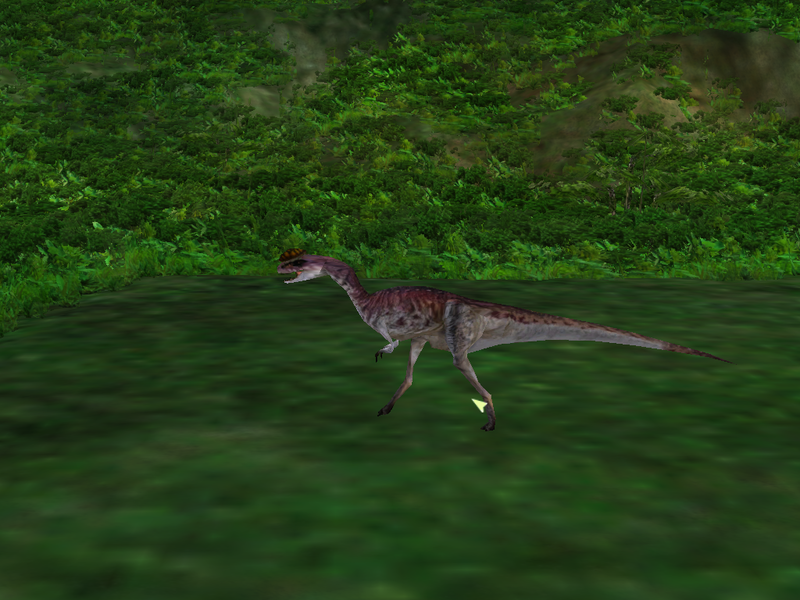 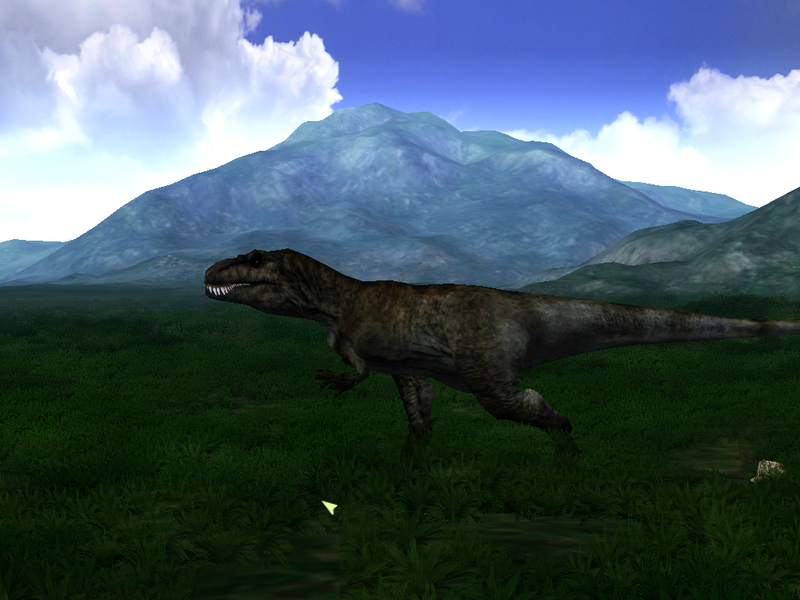 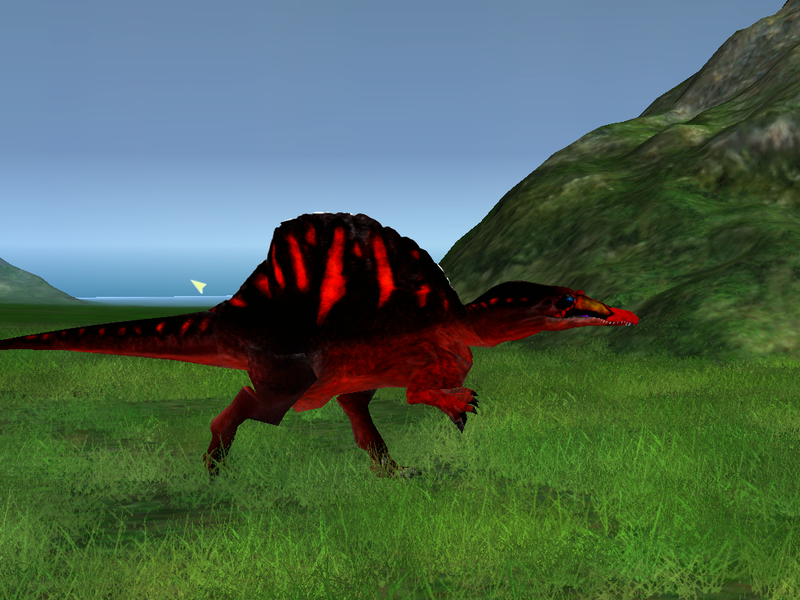 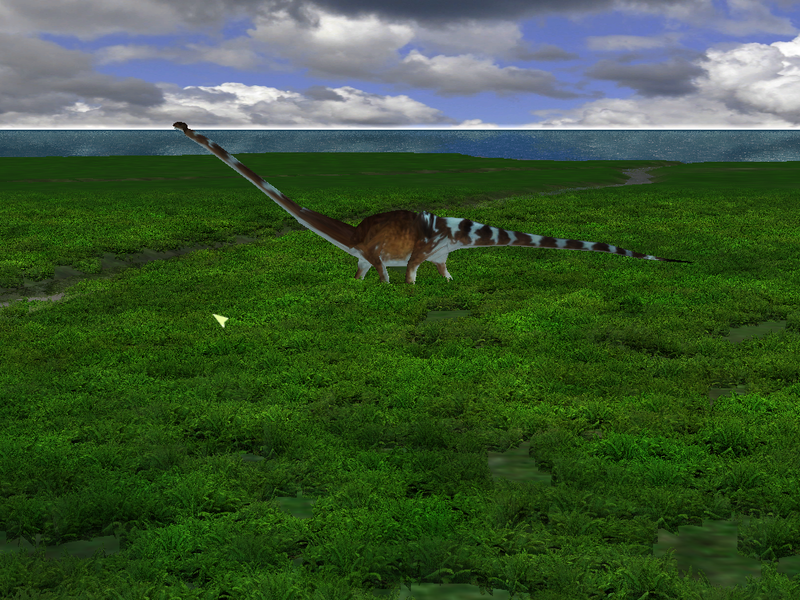 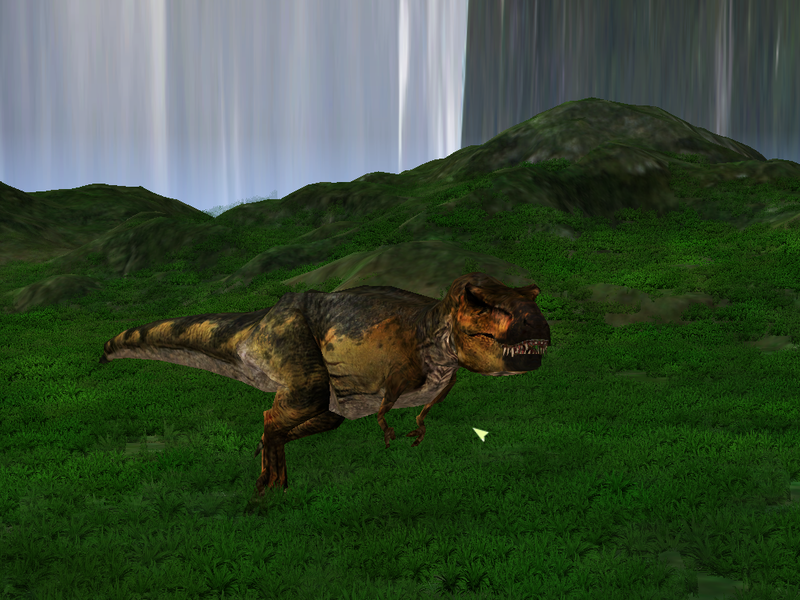 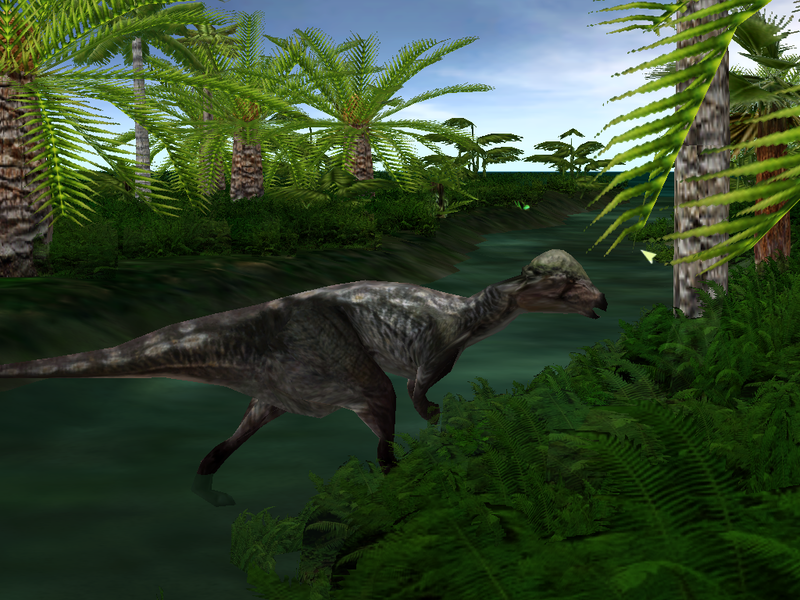 Increases the game’s realism by changing dinosaur models, speeds, stats, and behaviors. 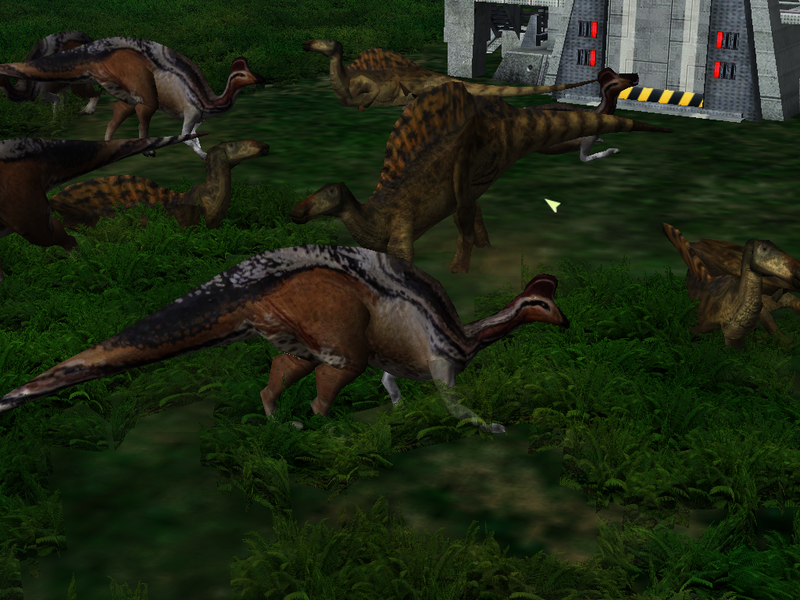 Doesn't include skins. 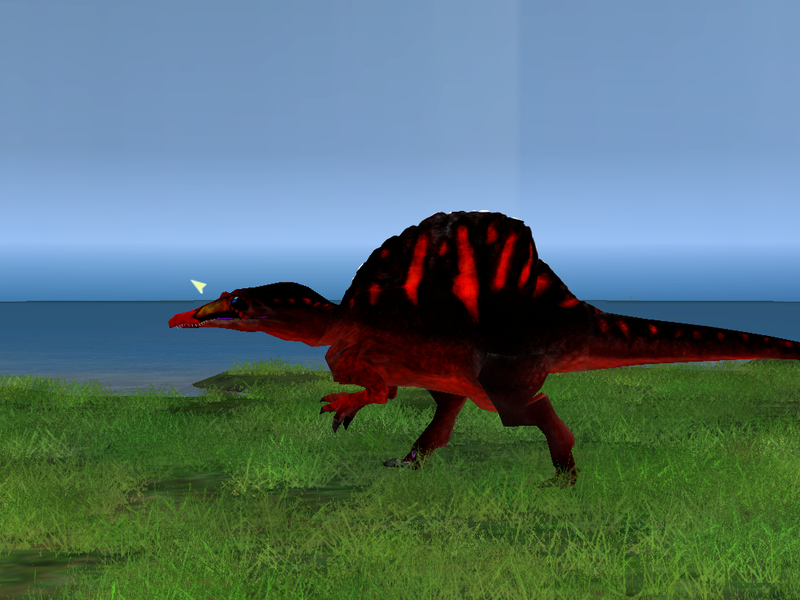 Here Spino shows off his long torso (and short limbs). 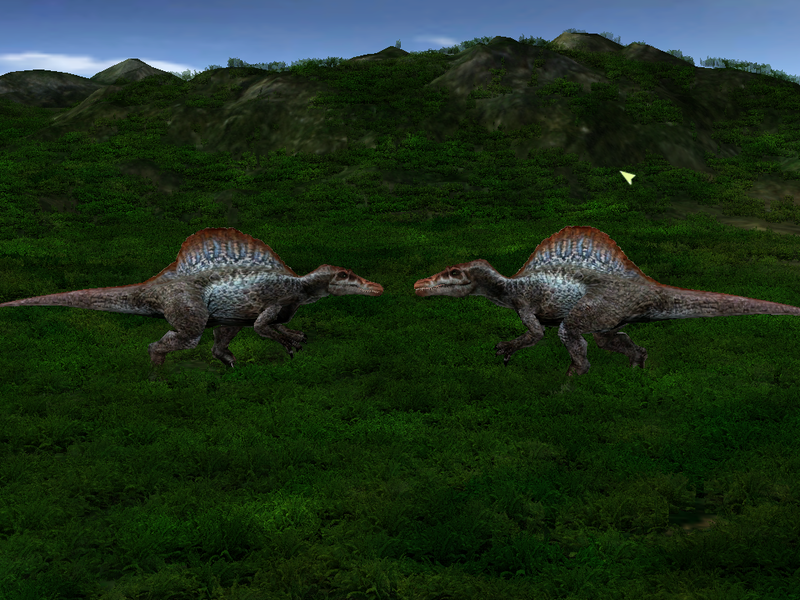 And a comparison between the new and the old. 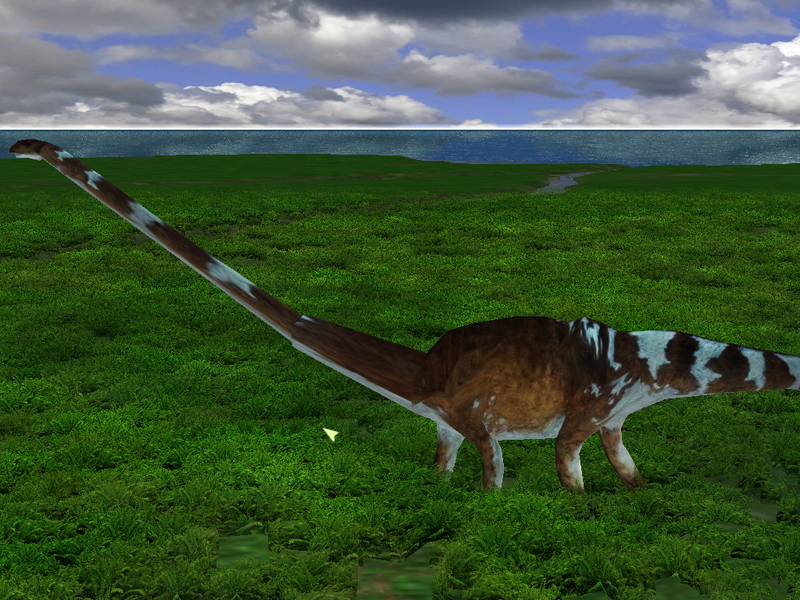 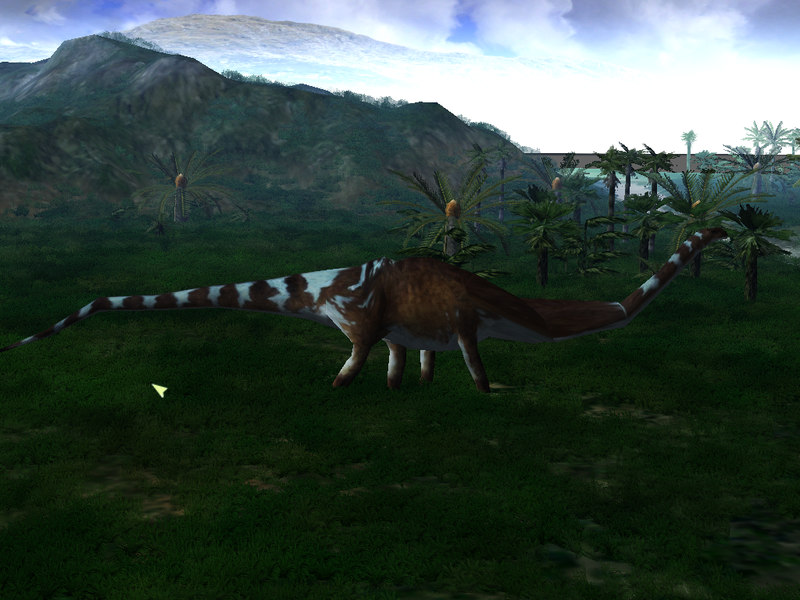 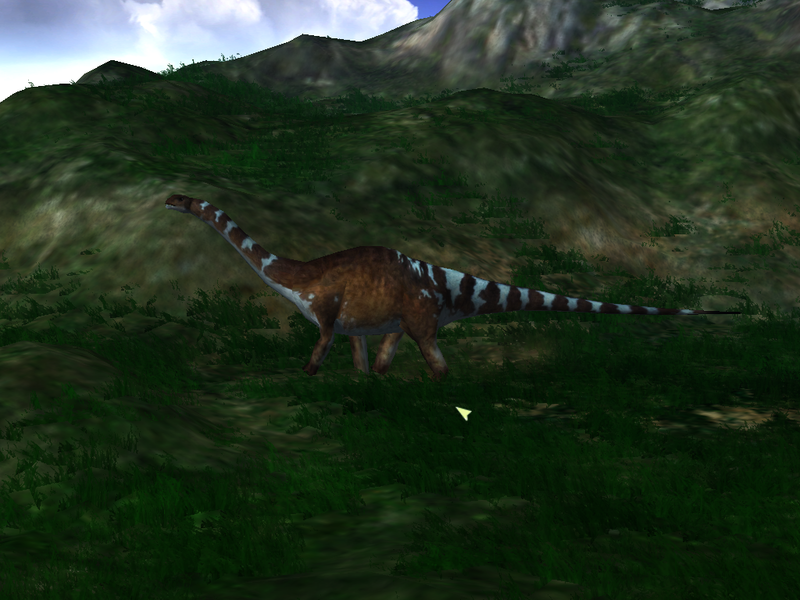 Rhabdodon (or a generic small iguanodont).